calufrax | A new reccing comm is born! A new reccing comm is born! 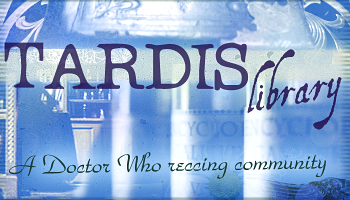 Reccing on tardis_library is open to all members, who may rec all types of fanworks posted on any (accessible) platform from any Doctor Who-related fandoms. Please consider joining and participating! I know I will be.